to the escape hatch! : 500 Posts!!! 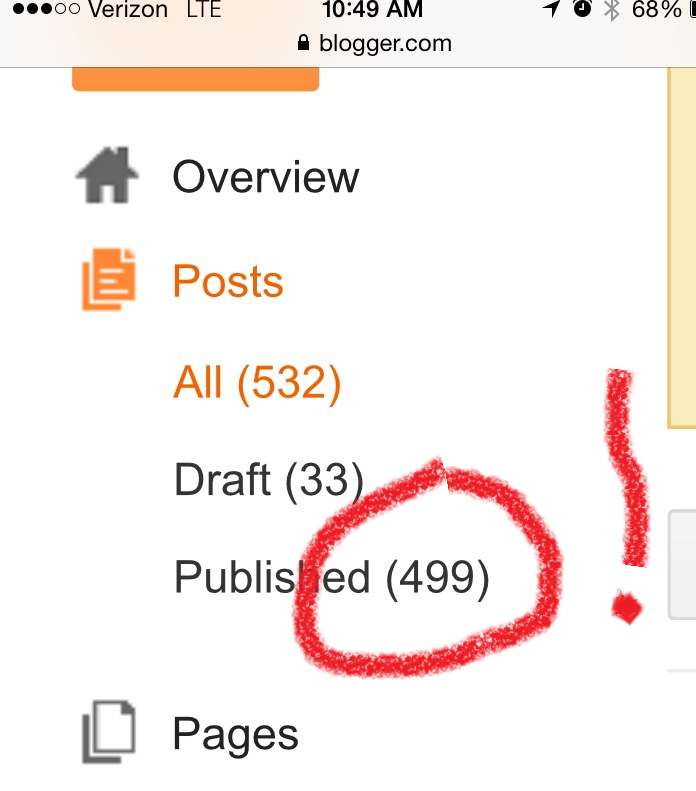 I guess this is only proof that we've done 499 posts. Or that SOMEONE has done 499 posts. Dammit. 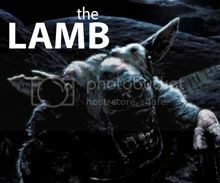 This is actually also a great time to formally announce that guest writer Jay from Life Vs Film and the LAMBcast is now a regular contributor here on the site. He'll be doing a Favorite Scene Friday every month. Lindsay, Jess, and the rest of the French Toast Sunday crew. The aforementioned Jay and everyone at the LAMB/LAMBcast. CT, Jeeg, and Pax from Nerd Lunch/Cavalcade of Awesome/The Nerd Lunch Podcast. All of our guest writers. Congratulations Robert! And thanks for welcoming me into the TTEH family. Yay Robert! Getting to know you & reading TTEH has been so much fun over the last few years! Thanks, Jess! Ditto! So glad we got to meet in person and hope we can do it again! Congrats on the milestone, my friend! Here's to the next 500! Thanks, man! So glad to know you. Thanks for reading over the years.